Here are five sports films that portrayed the power of perseverance and team spirit. 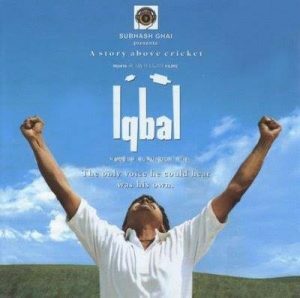 The 2005 coming of age drama follows the story of a cricket-obsessed boy named Iqbal from a remote Indian village. The deaf and mute boy dreams of playing cricket for India and the story details how he overcomes difficulties to achieve his dream. The Nagesh Kukunoor movie starred Shreyas Talpade in the lead. The 2007 released film focused on field hockey in India. 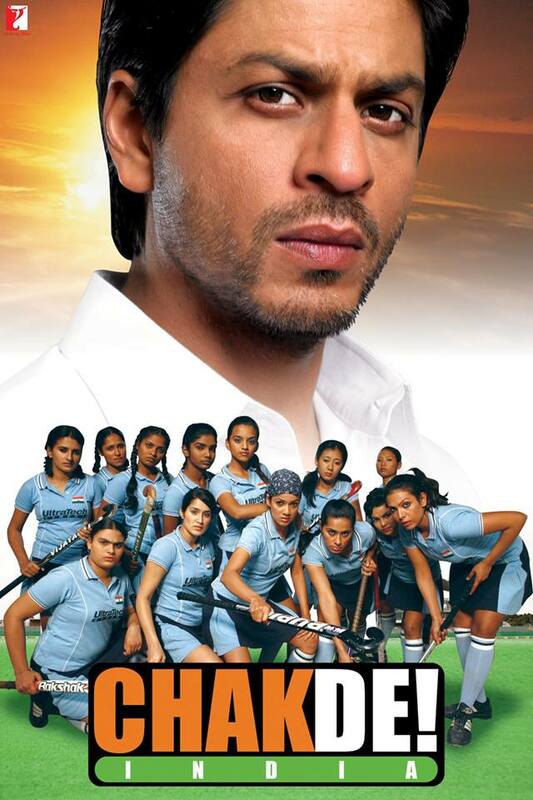 The Shimit Amin directed film stars Shah Rukh Khan as Kabir Khan, the former captain of the Indian hockey team. 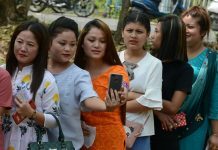 It tells a fictional story about the Indian women’s national field-hockey team and explores themes such as feminism and sexism and regional prejudice. Bhaag Milkha Bhaag is based on the life of “The Flying Sikh” Milkha Singh, an Indian athlete who was a national champion runner and an Olympian. The film was produced and directed by Rakeysh Omprakash Mehra and it starred Farhan Akhtar, Sonam Kapoor and Divya Dutta. The 2012 Indian biographical film is based on the true story of Paan Singh Tomar, a soldier in the Indian Army who won a gold medal at the Indian National Games, but was forced to become a bandit. 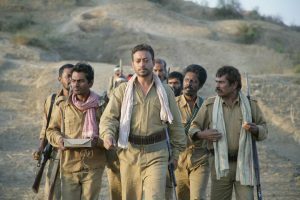 Irrfan Khan played the titular role, with Mahie Gill, Vipin Sharma and Nawazuddin Siddiqui in supporting roles. 83 is an upcoming sports film that tells the story of India’s incredible 1983 cricket World Cup victory. Ranveer Singh portrays cricketer Kapil Dev in the movie.